Monday the Florida Department of Transportation issued a report that said the Pinellas Suncoast Transit Authority (PSTA) and the PSTA Administration had NOT violated any rules related to the use of taxpayer dollars while running a $400,000 dollar campaign to get the GreenLight sales Tax referendum passed. You can find more details in Chis O'Donnell's St. Pete Tribune article: No violations found in PSTA promotions. FDOT has affirmed the ability of the PSTA to carefully craft language and plans that fall just inside the confines of the law to encourage a positive vote on a plan that will hand them $100 million more dollars a year with which to play the same kind of games. 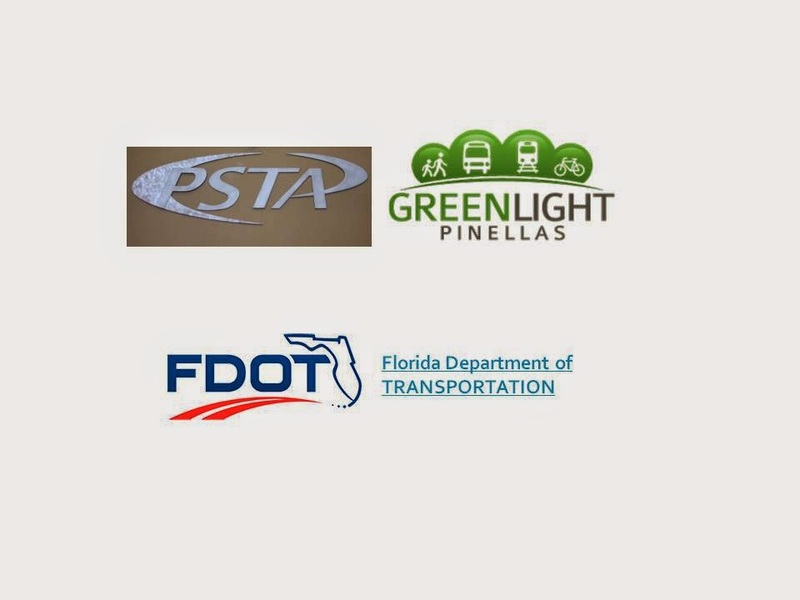 The FDOT Inspector General report states that PSTA’s campaign was free of advocacy phrases such as “support” or “vote for” that are prohibited. Therein lays the major issue with the Sales Tax Referendum. The referendum Ordinance itself is deeply flawed omitting controls, reporting and any assurance that the bus system expansion will actually take place; a virtual sandbox of money for the PSTA to play in. Mr. Miller and his staff are clever people. They know how to set up an Ordinance with holes big enough to err.... drive a bus through. If you don't think so, read my review of the Sales Tax Ordinance you are being asked to approve: Sales Tax (GreenLight) Ordinance Review . There is nothing in the Ordinance you will make law that requires them to expand the bus system. The bus system expansion is not defined in the Ordinance and there is no specific mandate requiring funding bus expansion or that it will actually happen. PSTA does not need an additional $100 million a year to expand the bus system, and they certainly don't need to release $2.2 Billion in bonds in 2016, but that is exactly what will happen if you approve this Sales Tax referendum. Mr. Miller, the PSTA staff and the PSTA Board should be very happy with the FDOT Inspector General's report. It confirms they are as clever as they have been telling all of those high dollar contributors. Don't worry boys your money is well invested. As for the rest of us, the tax payers, it appears all you have left is your vote. Use it wisely.